CPI Projects | California Progress, Inc.
Having proudly completed numerous community improvement projects throughout its 27 years of service to California, Missouri (see below) California Progress continues to diligently examine ways and implement strategies in which the organization can continue to improve the betterment of California, MO. Serving as the governing Board of Directors for the California “Old Town District”, (a Missouri Main Street Connection Organization), Offering Neighborhood Assistance Program (NAP) interest free loans to businesses and certain organizations for upkeep enhancement, and Way Finding Signage project which will help direct out of town visitors to various areas of importance within our city limits.  CPI and its contributors have accomplished a number of community betterment projects. Among those successful projects was the renovation of several historic buildings, including the Moniteau County Library @ Wood Place, a former mercantile business built in the mid-1800s, located at 501 S. Oak St. (Highway 87); the Moniteau County Cultural Heritage Center, the former post office and 1902-era building located at 201 N. High St., which now houses the Moniteau County Historical Society, county museum, and historical library & archives; and the Finke Theatre, located at 315 N. High Street, which was built in 1885 and has served as California’s only opera house and theater for the last 131 years! The Moniteau County Courthouse was the focus of one CPI’s few non-NAP (Neighborhood Assistance Program) supported projects. The project created a brick paver sidewalk that encircles the historic Moniteau County courthouse (the oldest existing courthouse located west of the Mississippi River) and highlights the area’s historical record through births, dates, marriages, military service, and other important civic, business and community events. CPI has also coordinated a number of other successful NAP projects, including the creation of Smith-Burke Park — a half-acre park situated along the Union Pacific Railroad in the heart of California that was the inspiration for replacing a former dilapidated railroad hotel and one-time doctor’s residence. The city park features an eye-catching gazebo, benches for relaxing, and a variety of well-tended floral gardens. CPI also was instrumental in building a shelter in the spot of the former city depot located nearby. Another major CPI-sponsored project includes turn-of-the-century lights located along the Highway 87 business district and sprinkled along a path of city streets leading to the Moniteau County Courthouse and Square. The construction of city tennis courts at Proctor Park was one of CPI’s first NAP-supported projects.